Battle Force is where competition and creativity are given an arena, and those who enter it will unleash their passion. Come down and celebrate the ultimate fusion of basketball, music, street art, and style.  Watch the finals and championship games of the Melbourne Streetball Madness 5x5 men’s and women’s competition and the Streetball Madness Asia Pacific finals. 13 and Under do not need to register for this event. REGISTER NOW. LIMITED SPOTS AVAILABLE. *Important: You will not receive a confirmation message until 24 hours before the event.